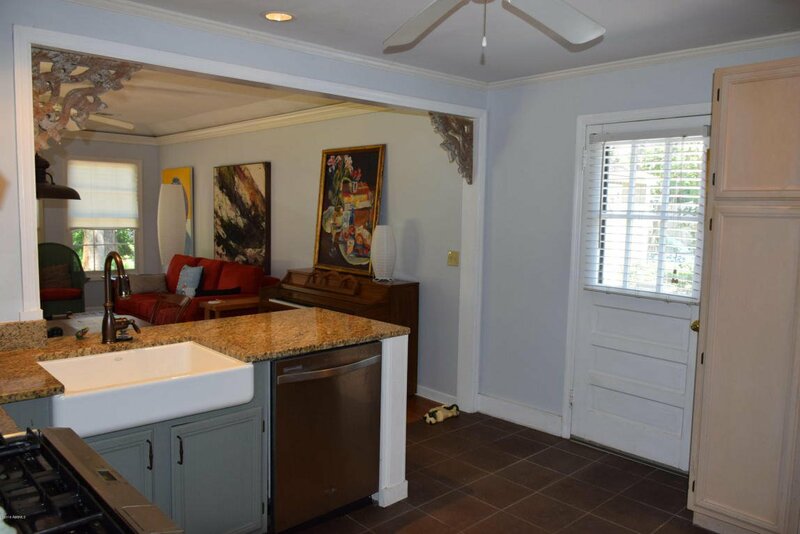 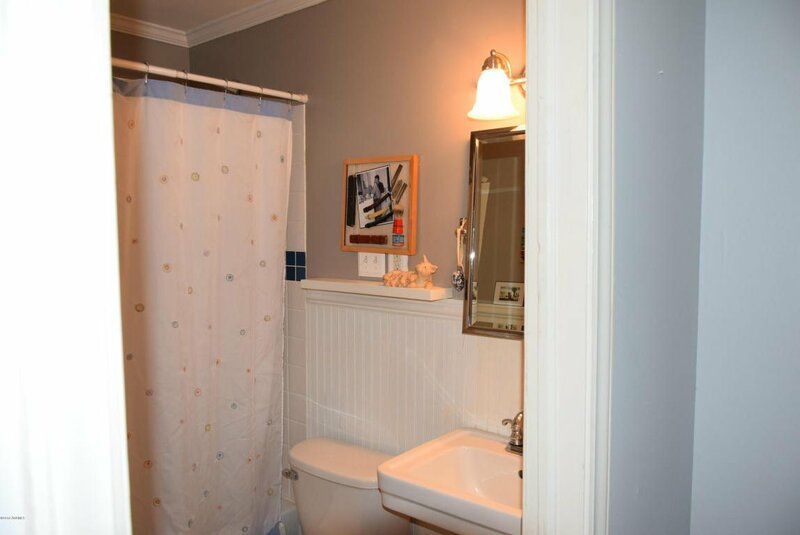 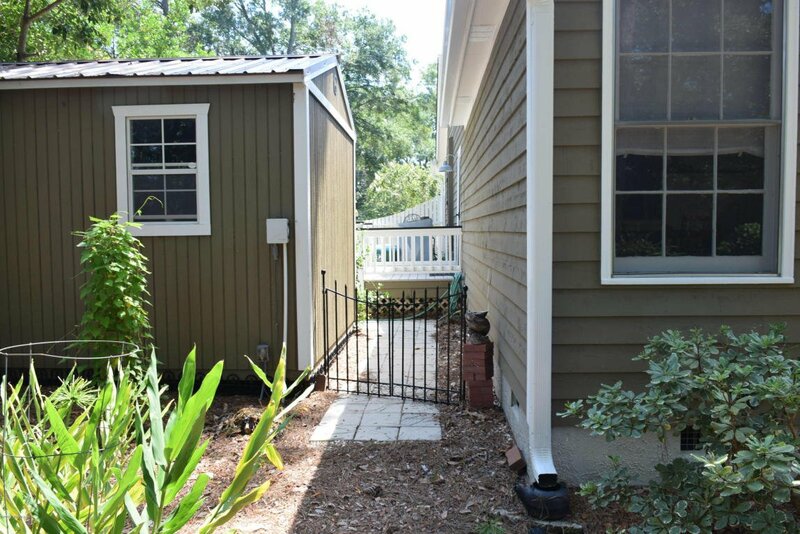 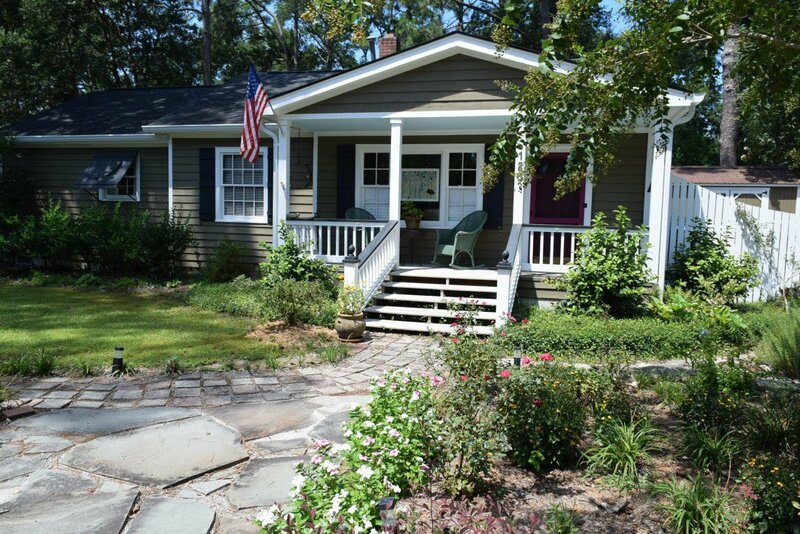 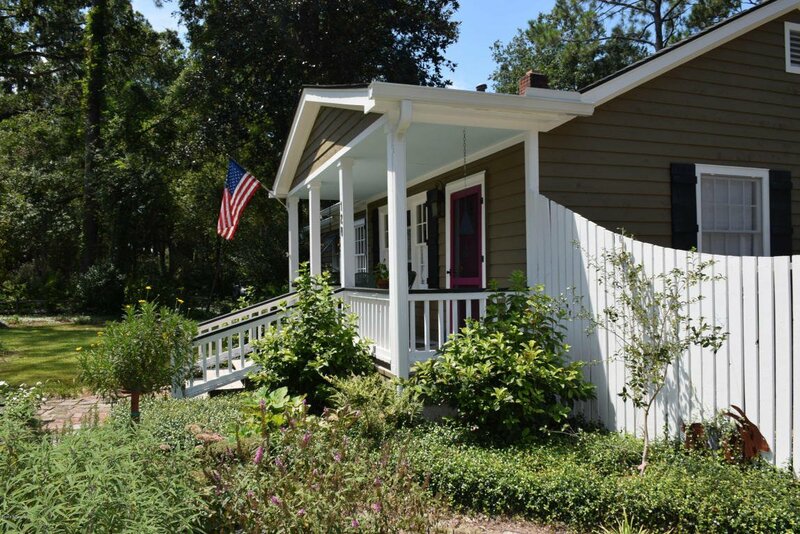 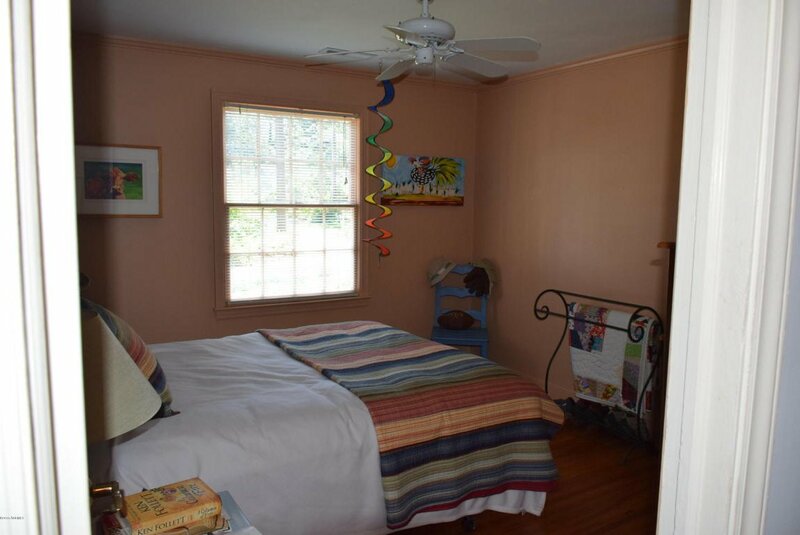 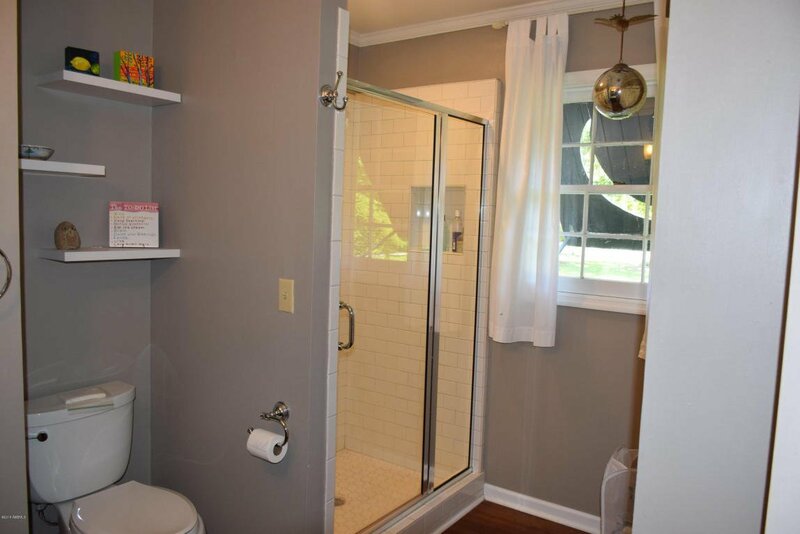 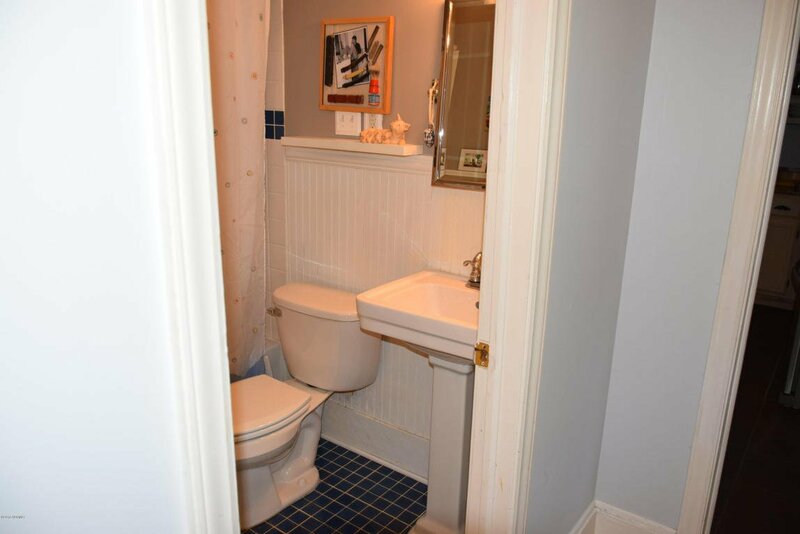 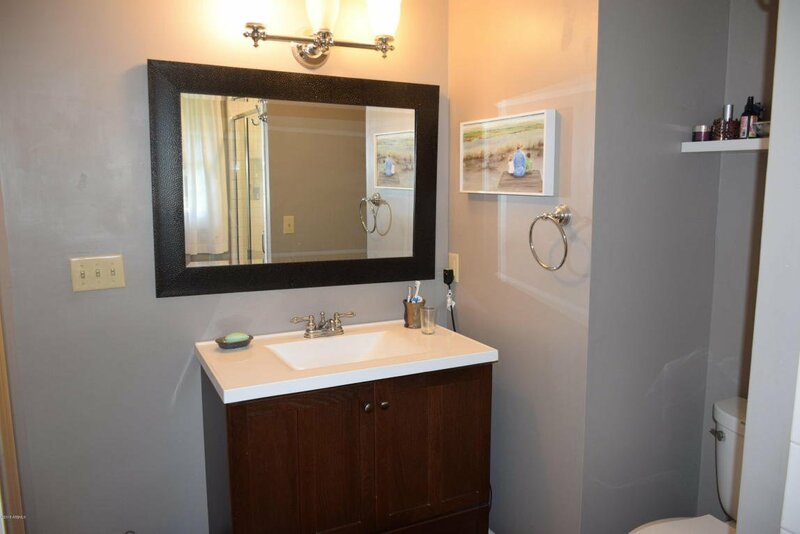 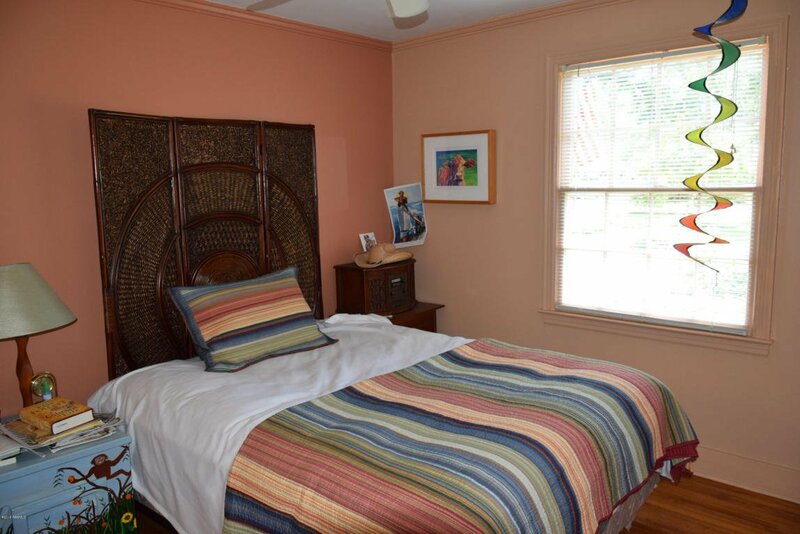 Adorable bungalow in Hermitage, just a short walk to the downtown historic district! 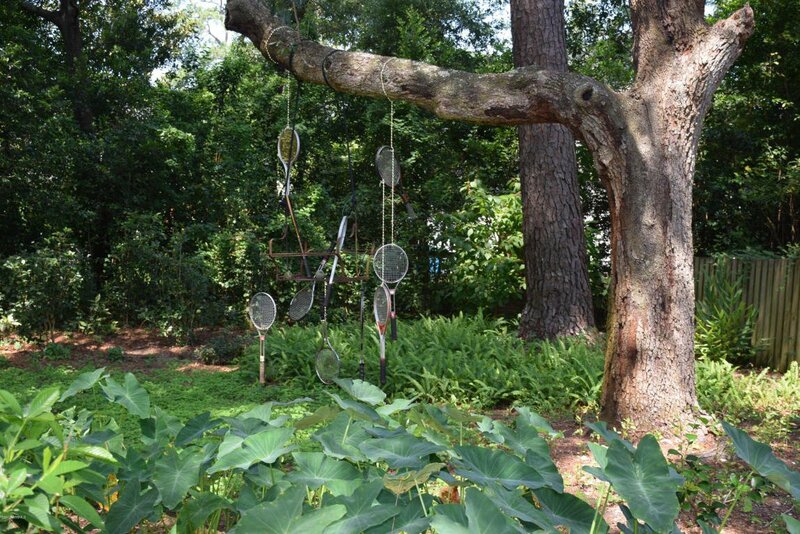 Also, enjoy walking or bicycling on the Spanish Moss Trail that runs right through Hermitage neighborhood. 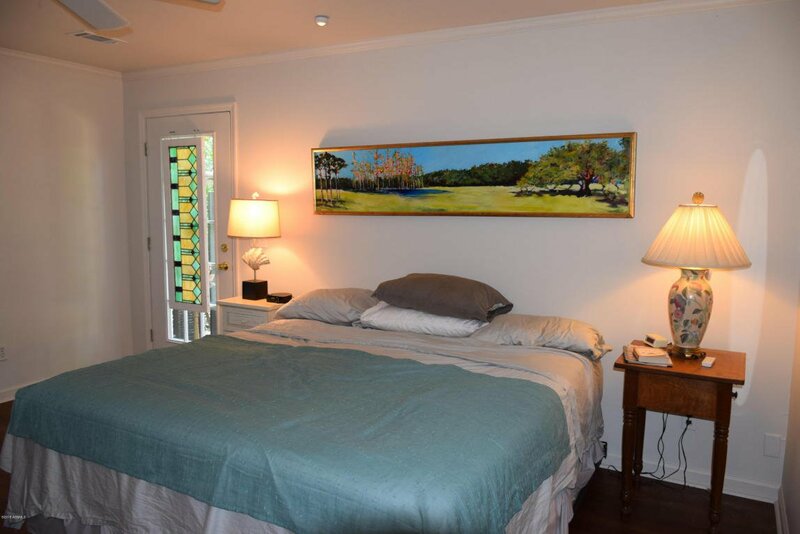 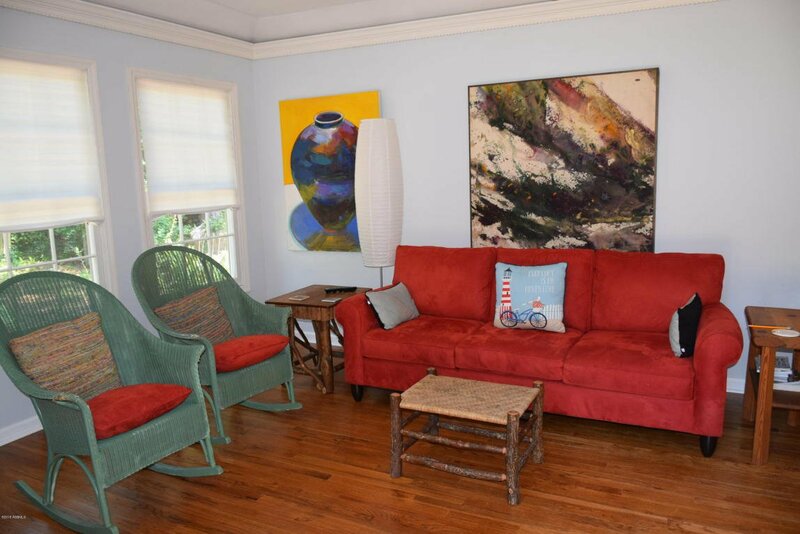 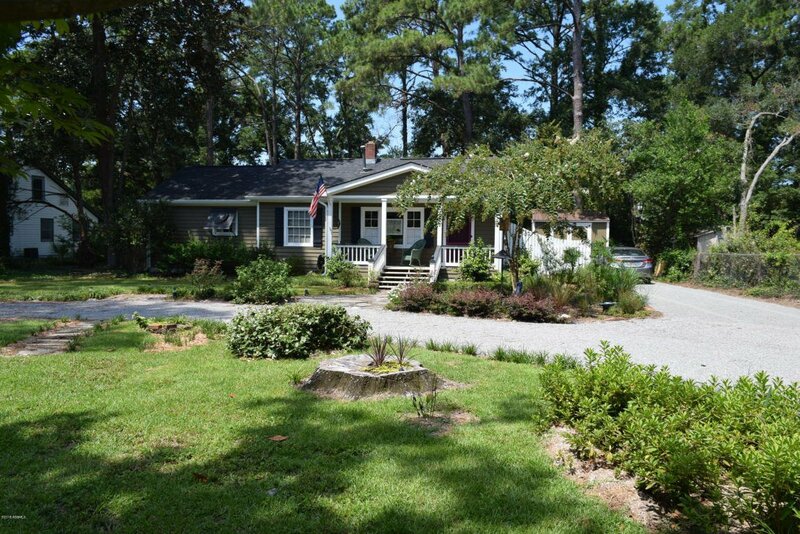 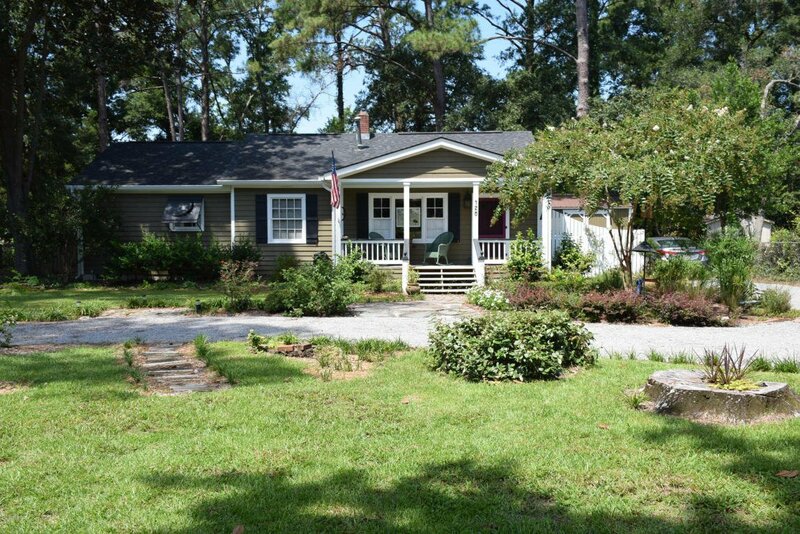 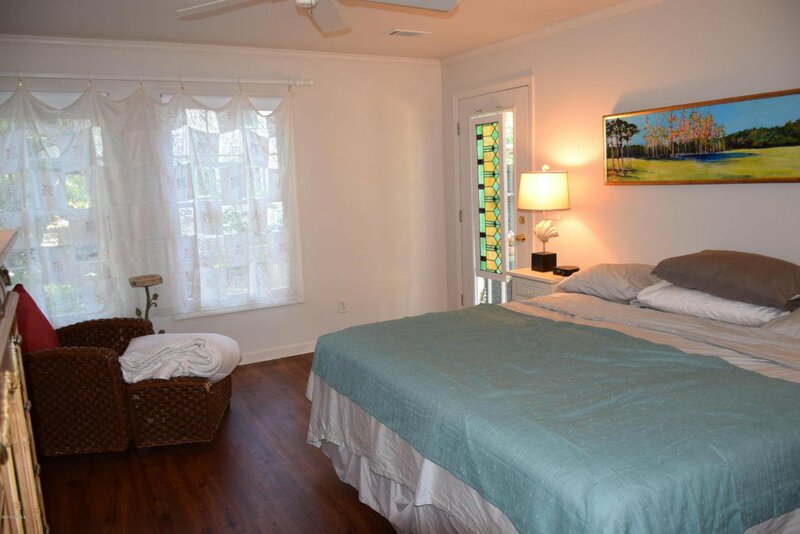 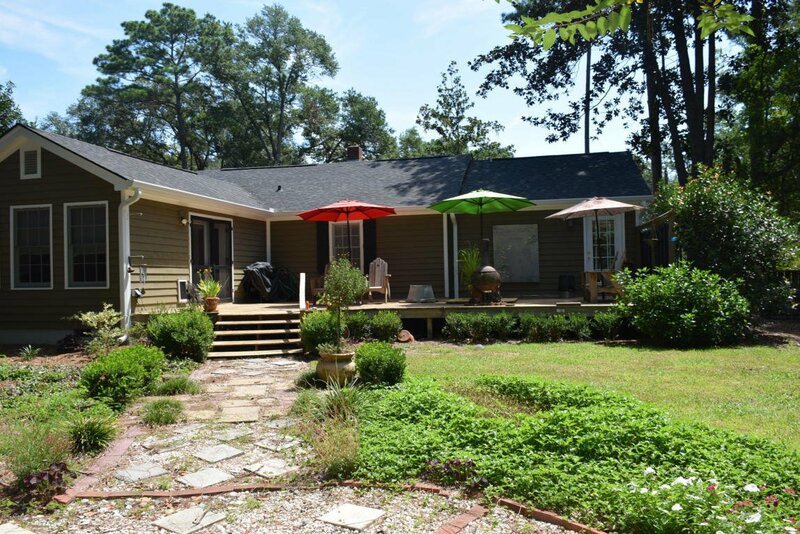 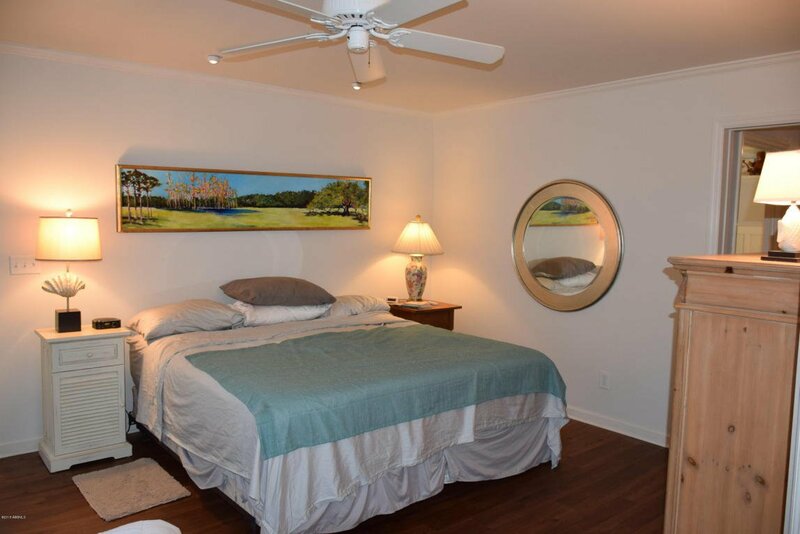 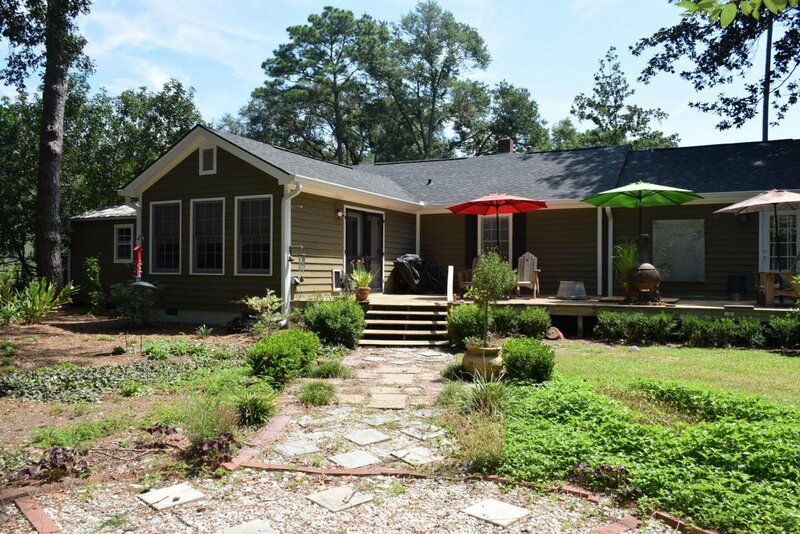 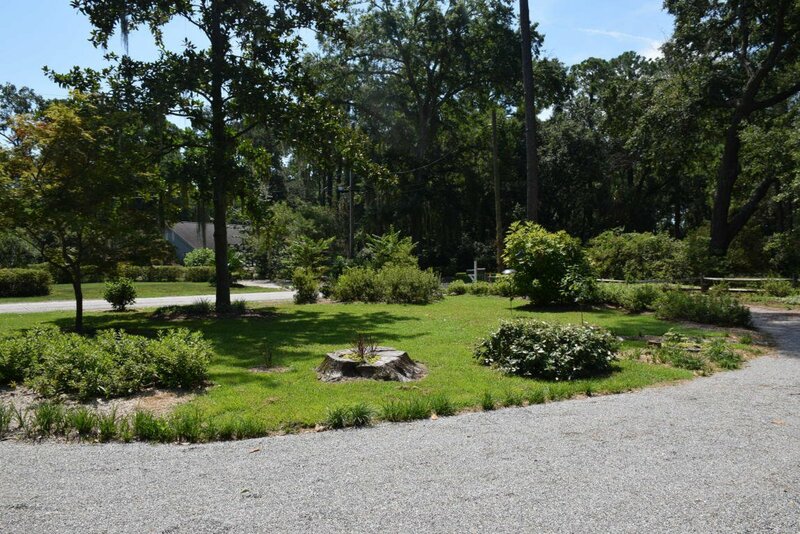 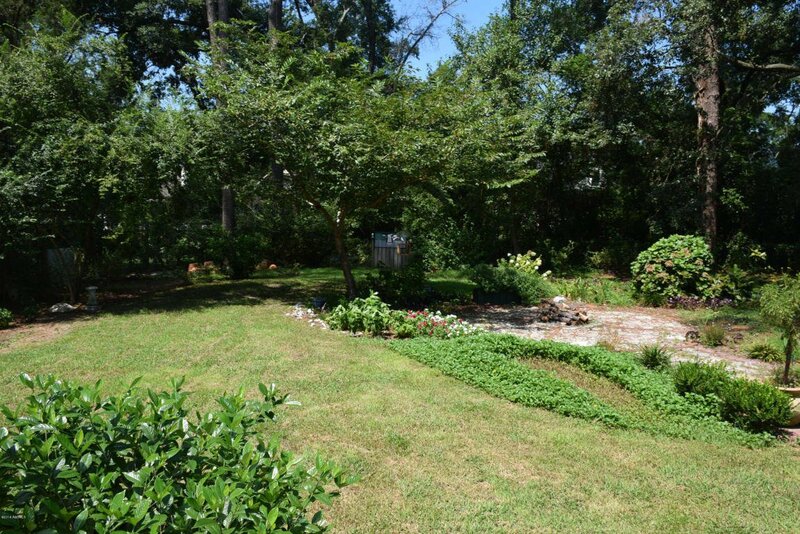 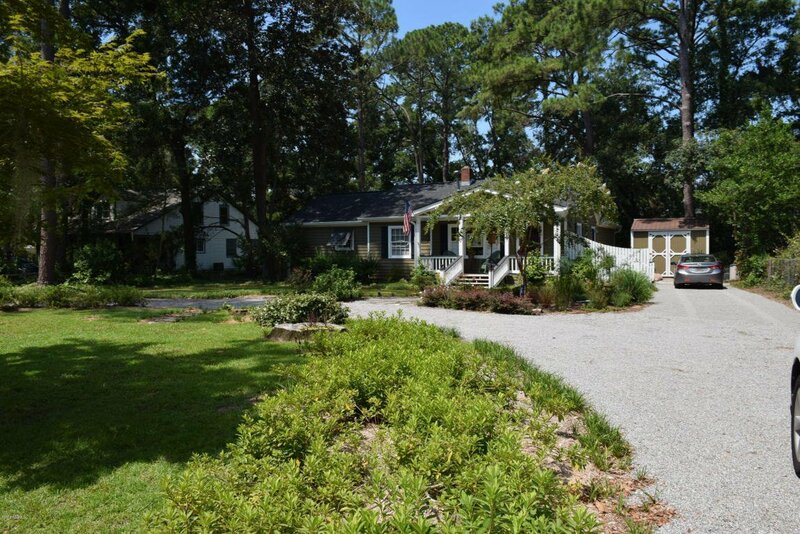 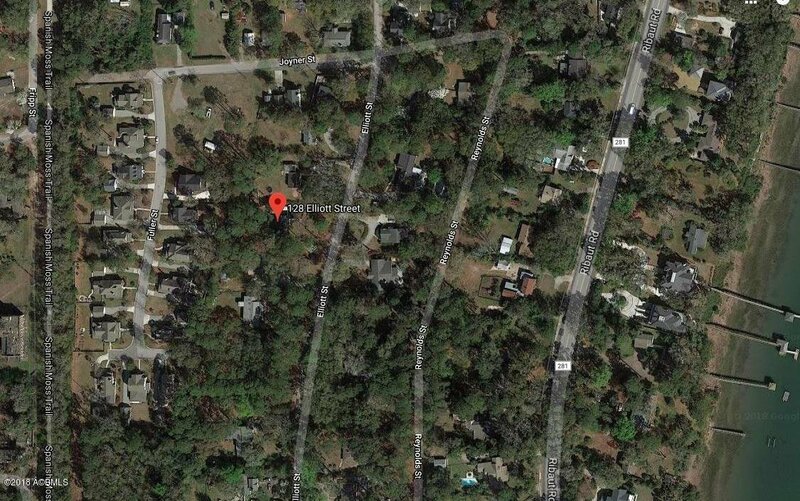 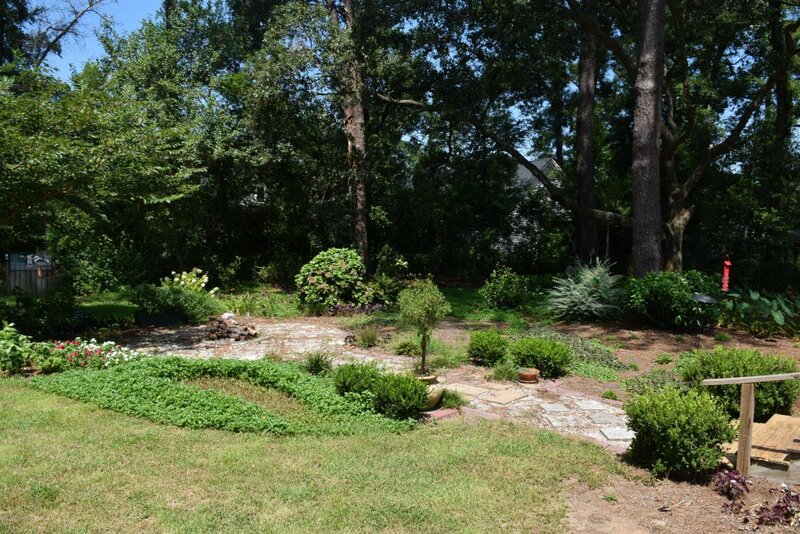 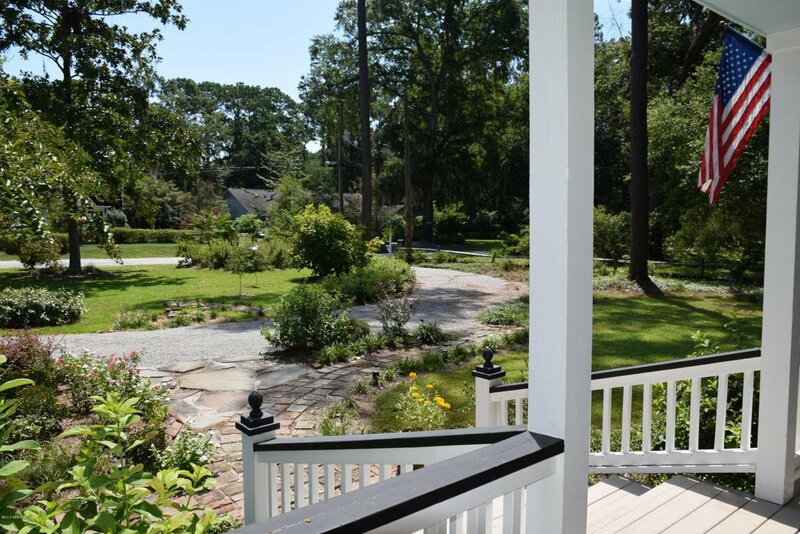 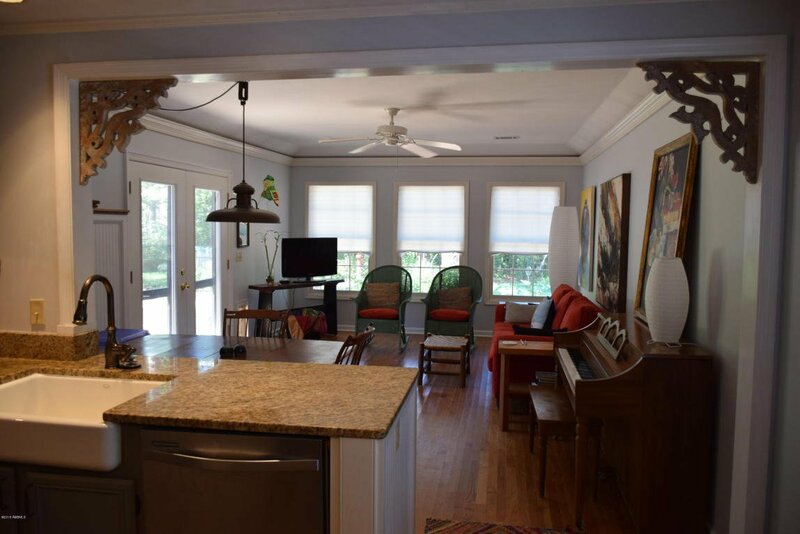 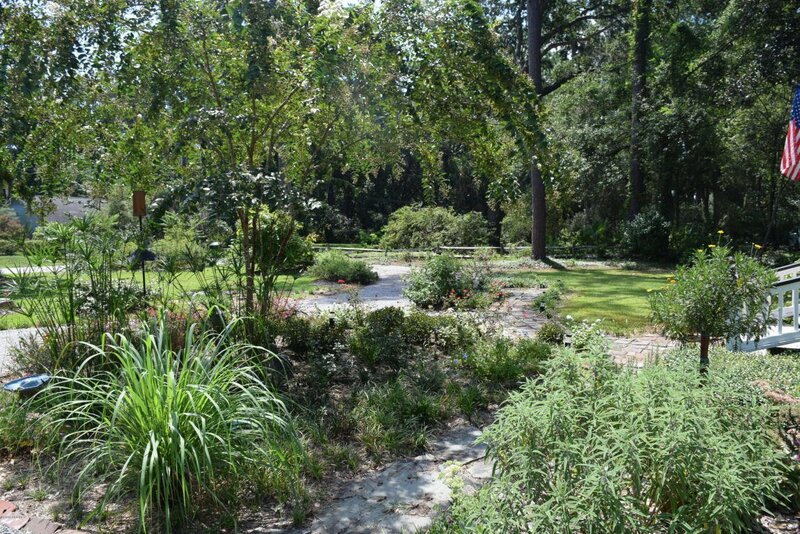 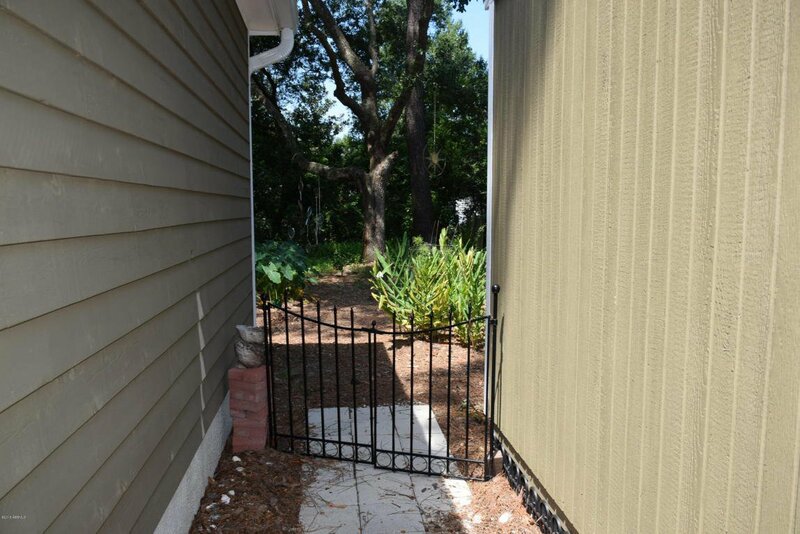 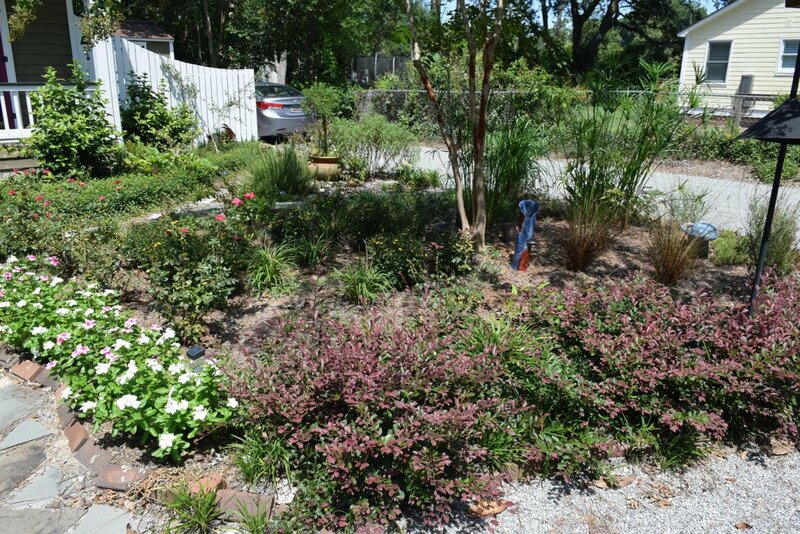 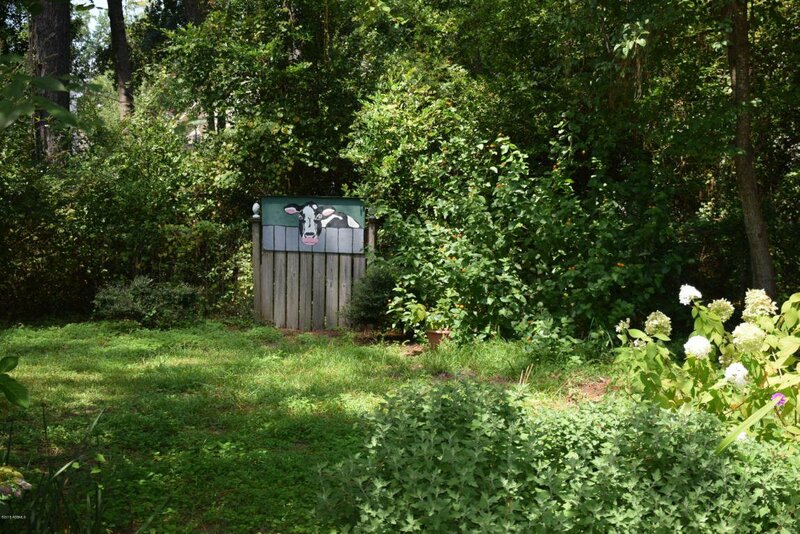 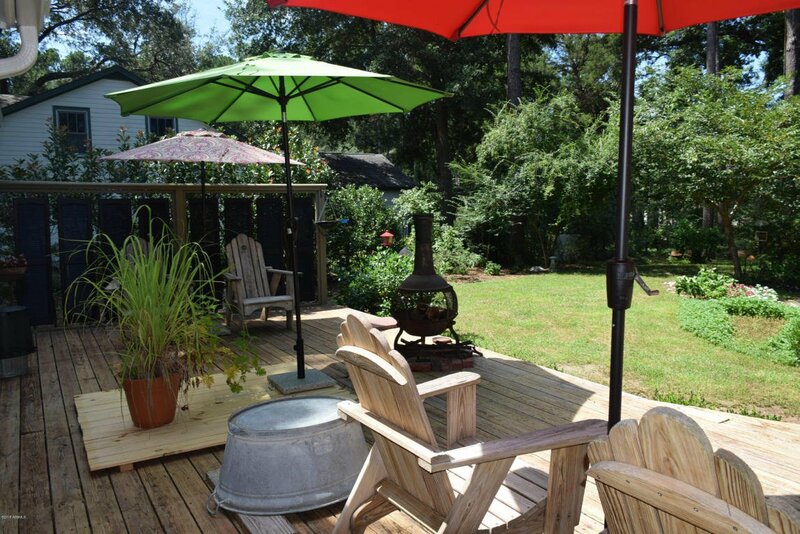 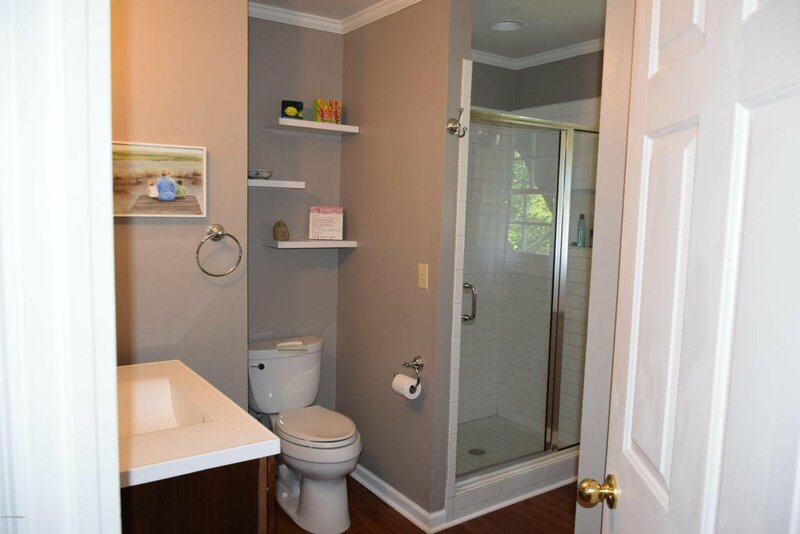 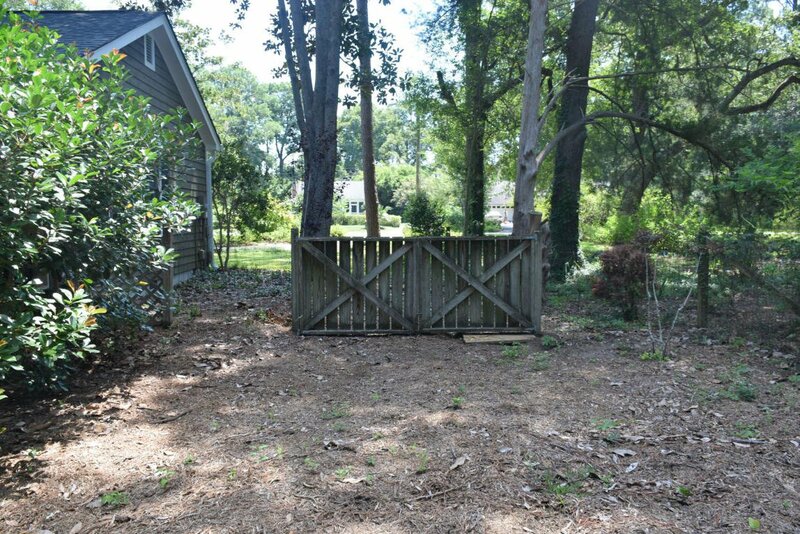 The trail is 13+ miles of beautiful vistas of waterways and marshes.This property is just over one half acre with mature trees and plants such as camellias and azaleas. 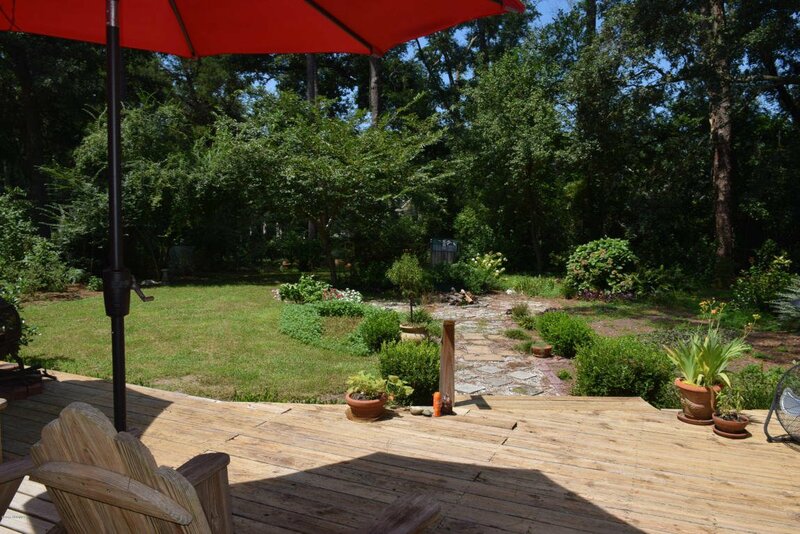 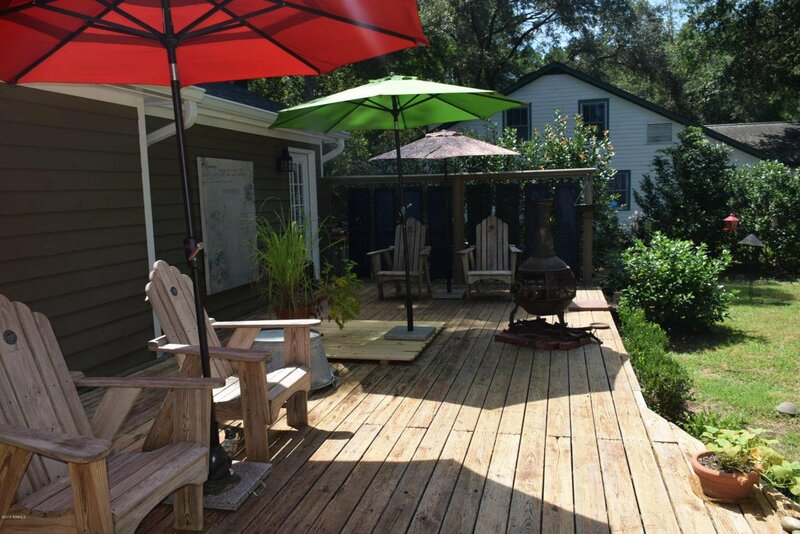 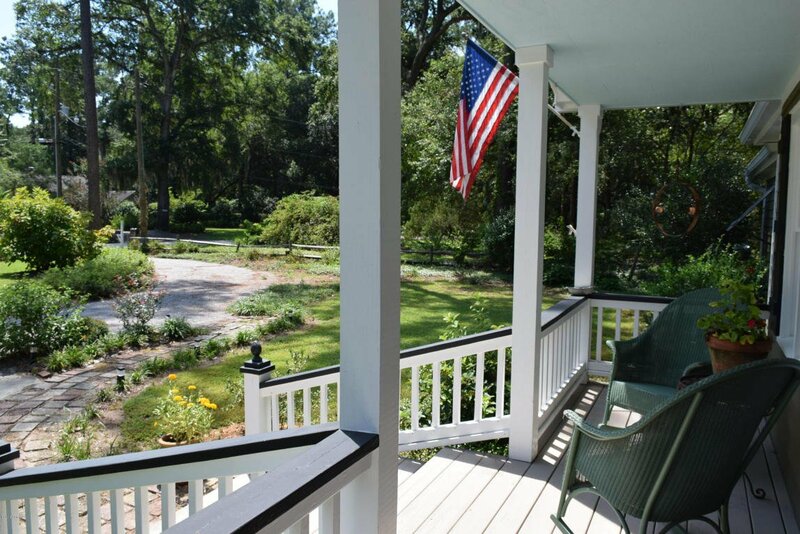 Enjoy the gardens from the front porch or the huge deck off the back. 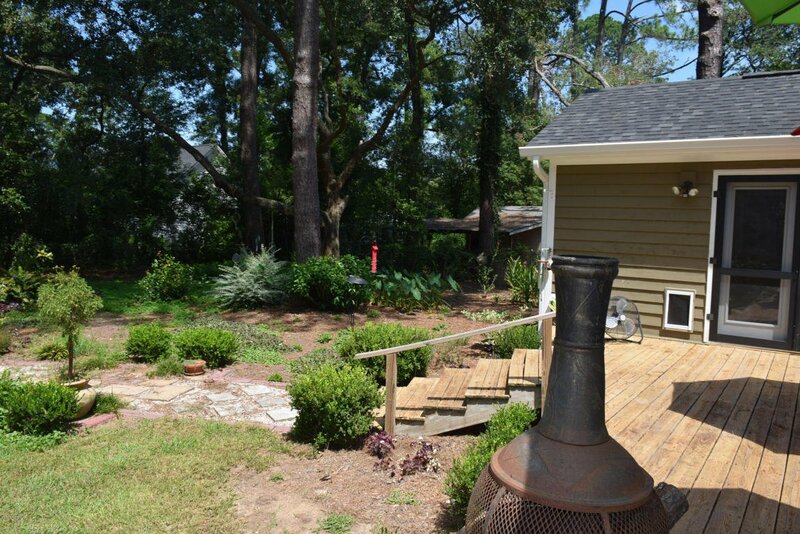 Low-maintenance garden beds with irrigation.This three bedroom and two bath home has original hardwood flooring through most of the house. 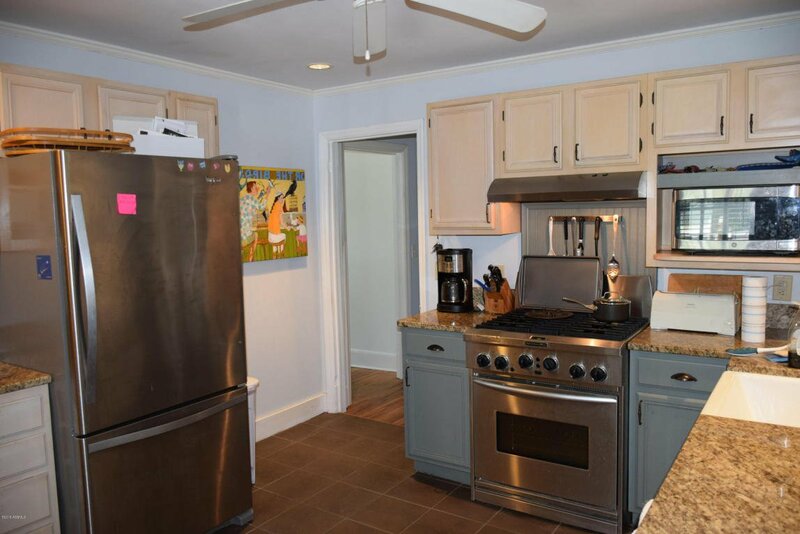 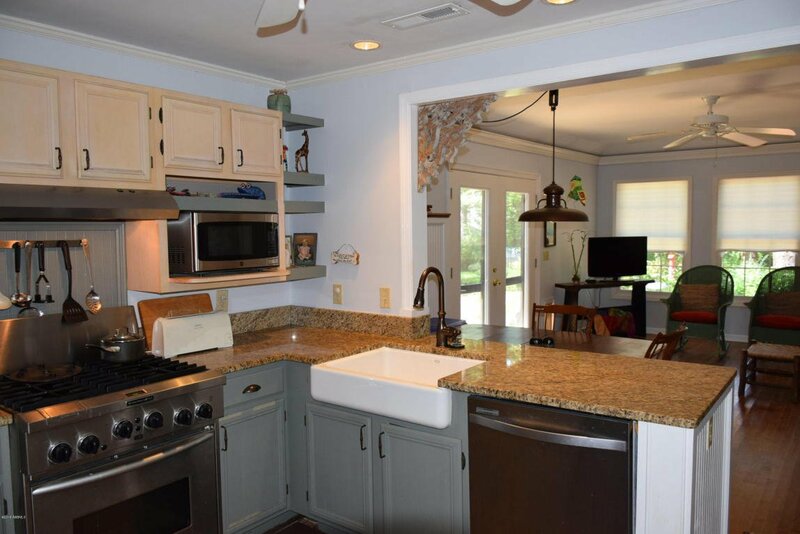 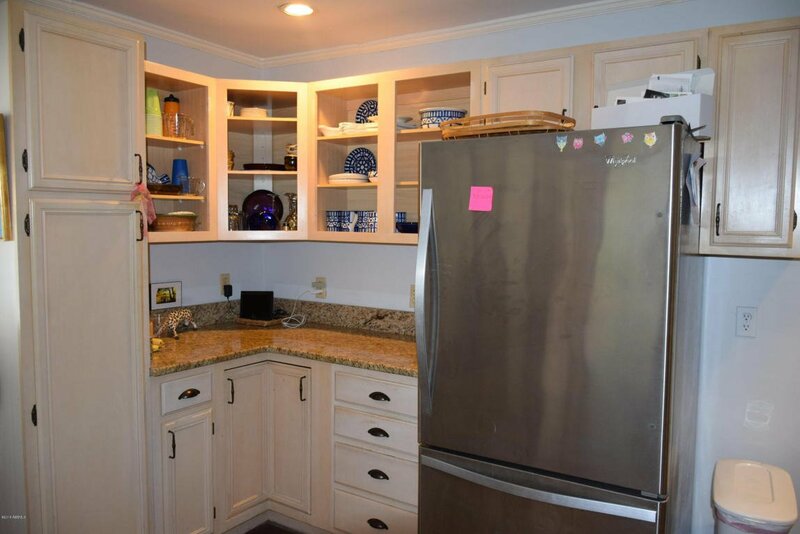 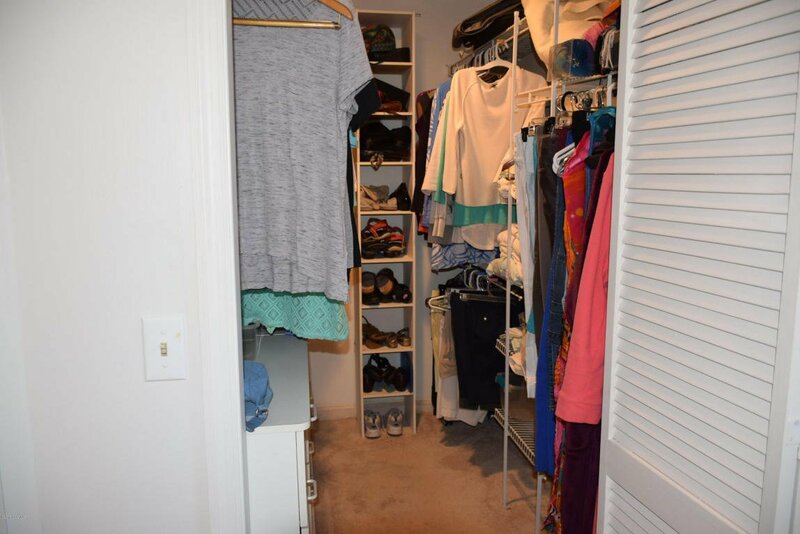 The kitchen has been updated with stainless appliances including a gas stove and newer refrigerator. 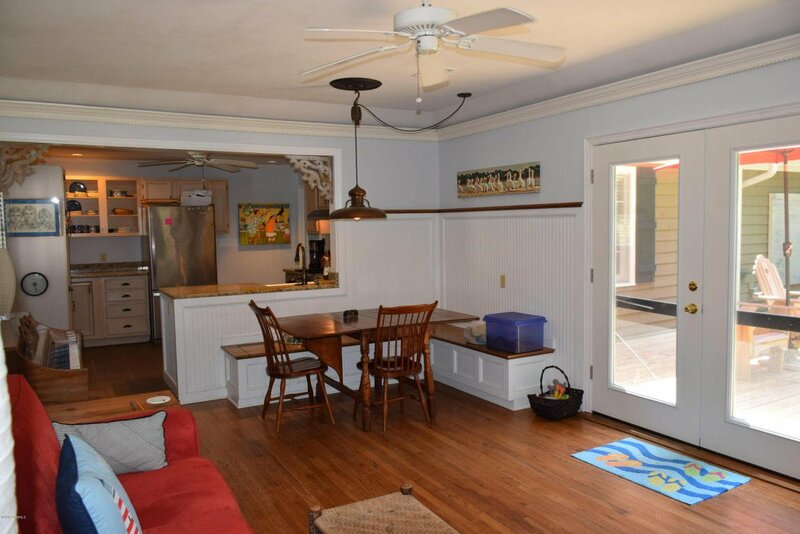 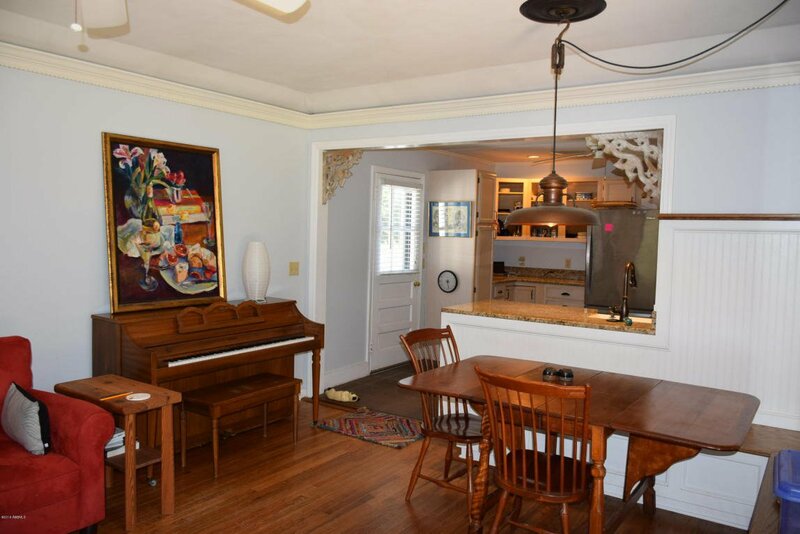 The kitchen is open to the family room and has a banquette that is perfect as a breakfast nook. 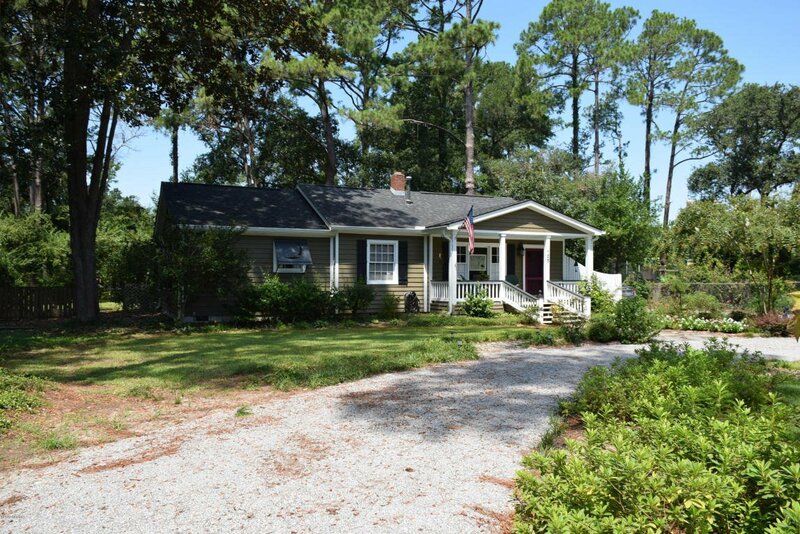 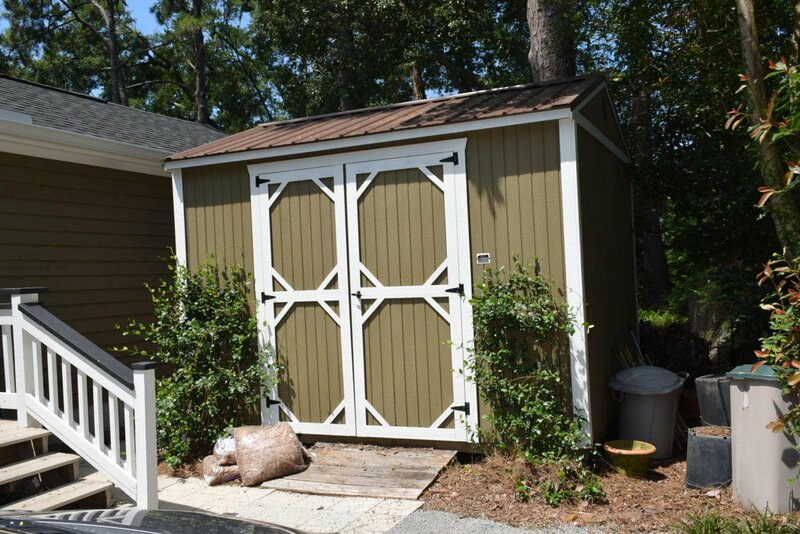 Listing courtesy of Lowcountry Real Estate. 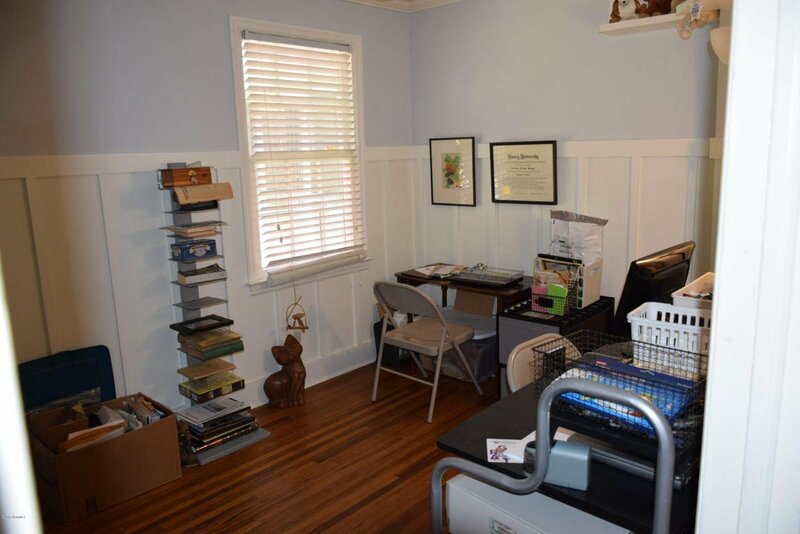 Selling Office: The HomesFinder Realty Group.